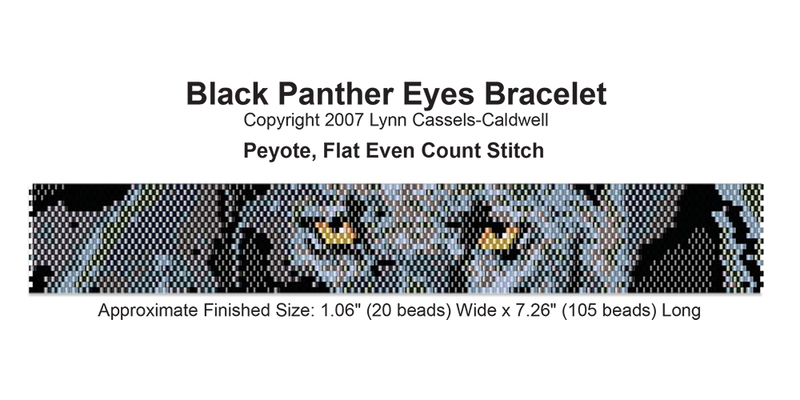 This mysterious Black Panther Eyes Bracelet shows off a big cat beauty. 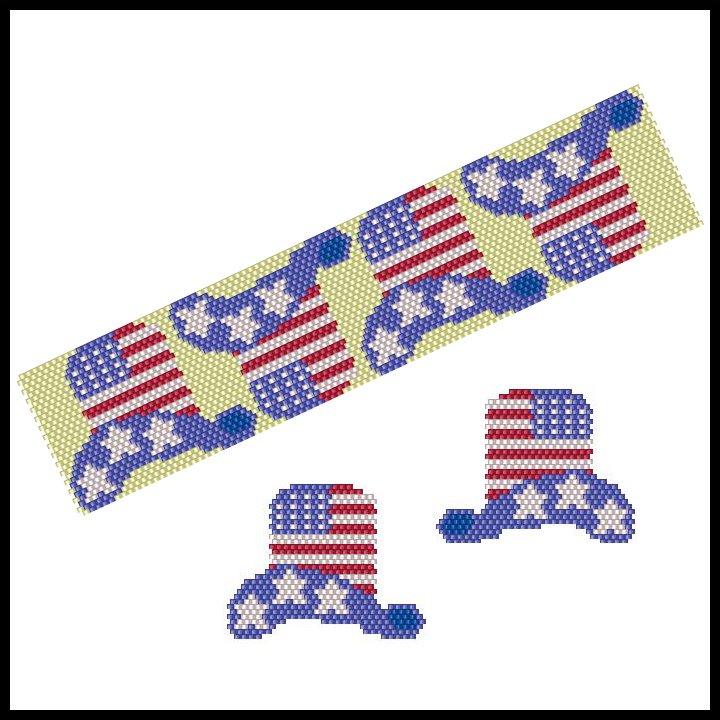 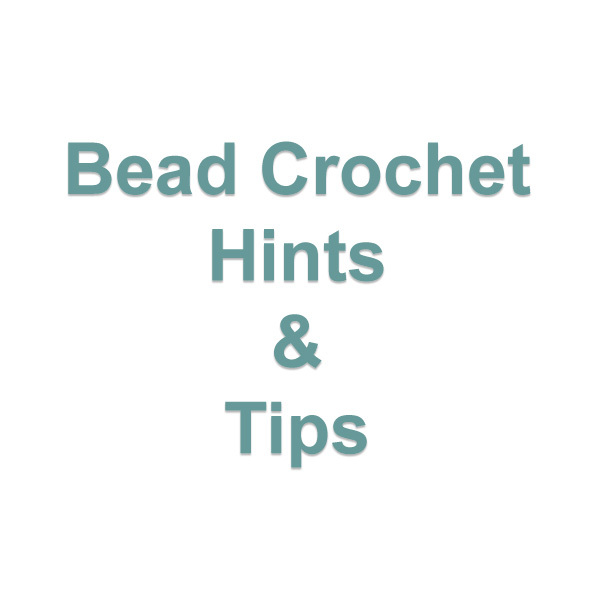 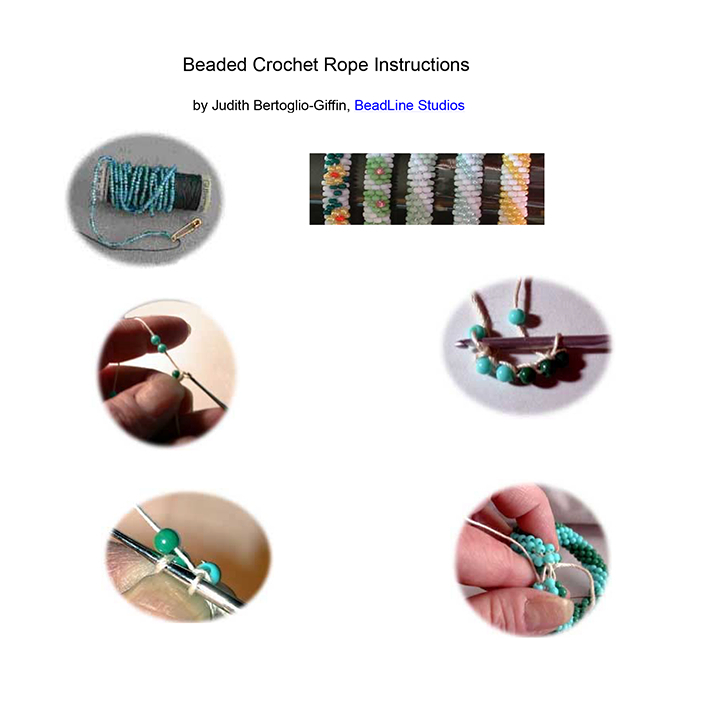 Repeat the pattern to make a hatband or belt. 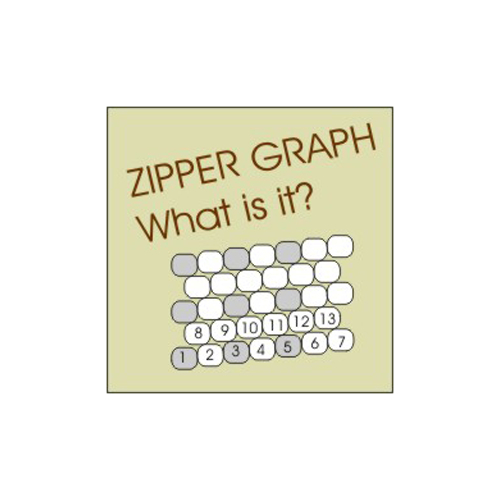 Pattern includes Color Graph with symbols and Word Chart. 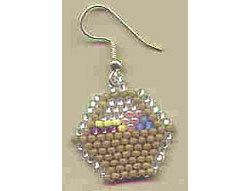 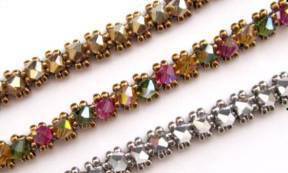 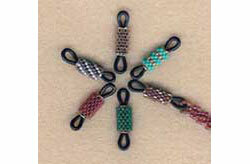 Also included are suggested colors and quantities for Miyuki size 11 Delica Beads and Size 11 Seed beads (14 colors). 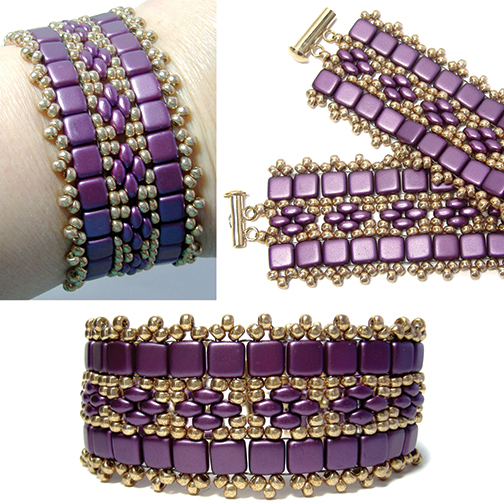 No finishing details are provided. 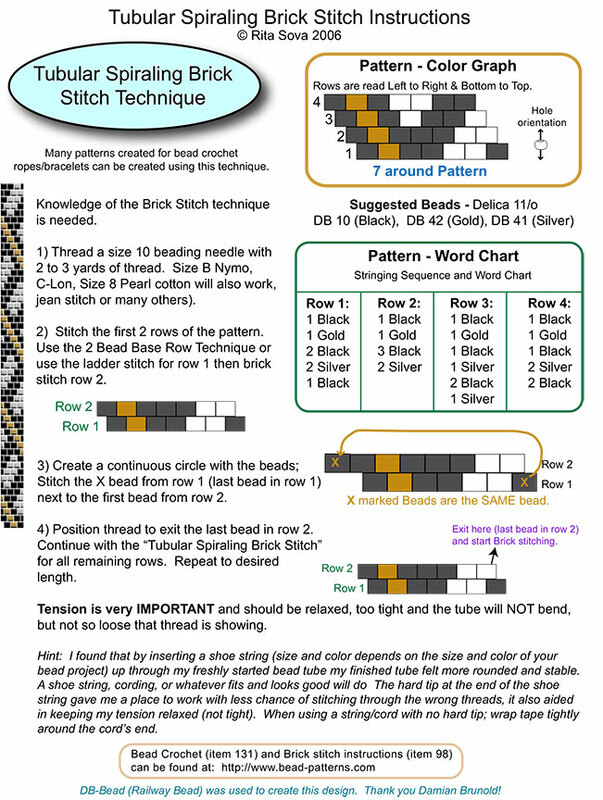 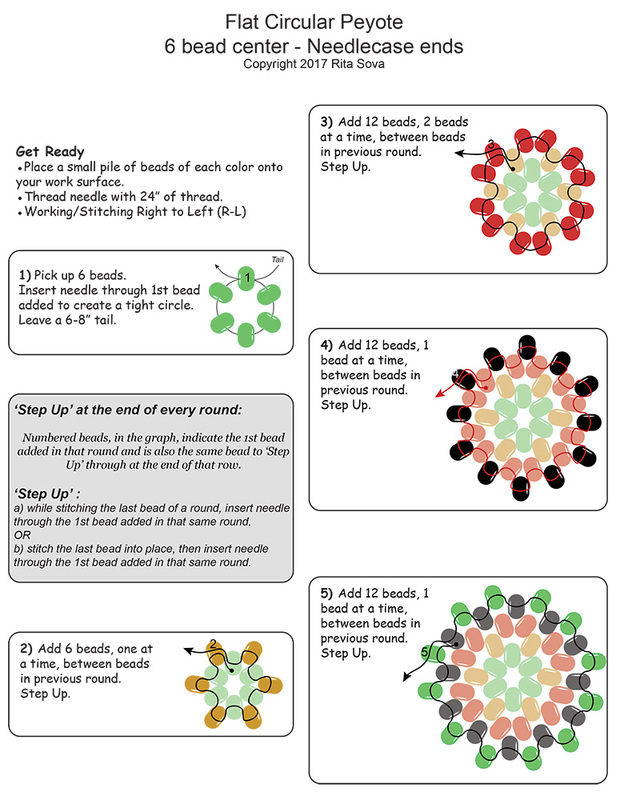 Basic Flat even count Peyote stitch instructions are included. 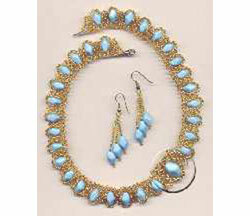 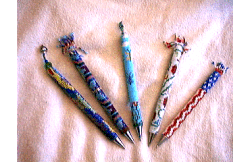 More products from Lynn Cassels-Caldwell.